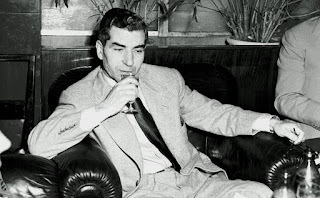 Charles 'Lucky' Luciano, the mobster best known for shaping the structure of Italian-dominated organized crime in the United States, was born Salvatore Lucania on this day in 1897 in Lercara Friddi, a town about 70km (44 miles) south-east of the Sicilian capital, Palermo. Raised in New York's Lower East Side after his family emigrated in 1906, it was Luciano who famously put the New York underworld into the control of the so-called Five Families and also set up The Commission, which served as a governing body for organized crime nationwide. After he was jailed in 1936 on extortion and prostitution charges, Luciano is said to have struck a deal with the American authorities to use his criminal connections to help the Allies in their invasion of Sicily, a vital first step in driving the German forces and their supporters out of the Italian peninsula. 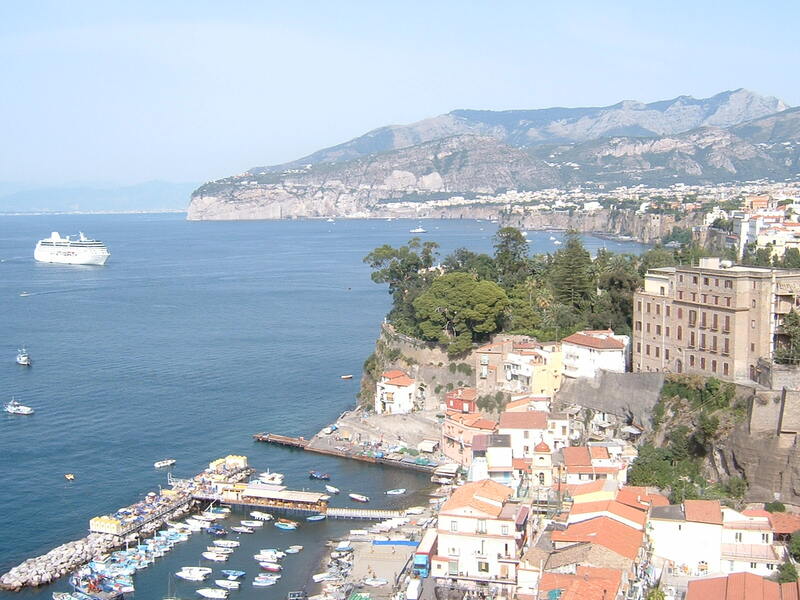 In return he was given parole and allowed to return to Sicily at the end of the Second World War. Luciano, whose father, Antonio, had worked in a sulphur mine in Lercara Friddi, began his life in crime as a teenager, when he set up his own gang and became friends with Jewish gang members Meyer Lansky and his associate Benjamin "Bugsy" Siegel, who would become two of his most important allies. He grew powerful during the prohibition era of the 1920s, which created opportunities for criminals to make a lot of money. 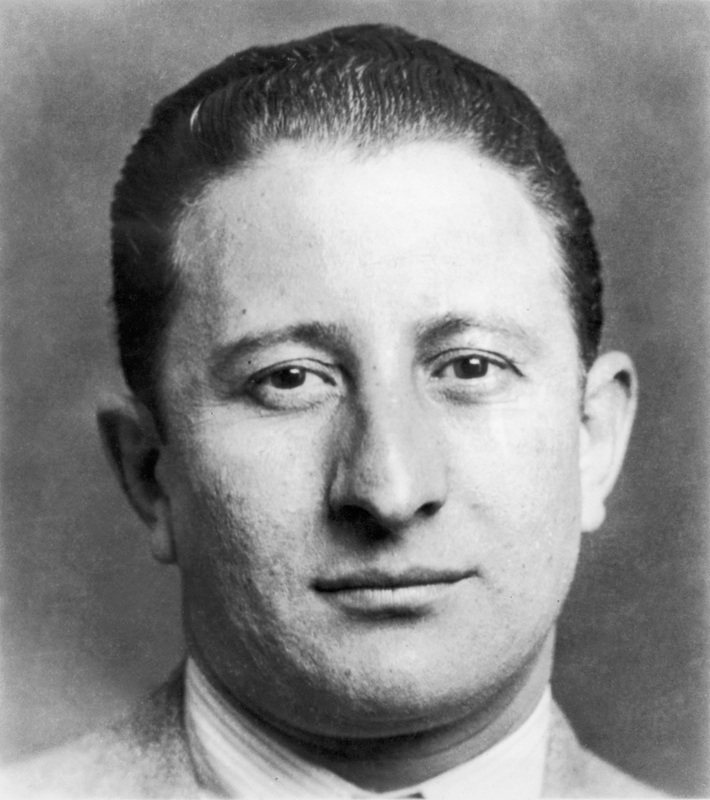 By 1925, he was grossing $12 million dollars a year and had met many of New York's future Mafia leaders, including Vito Genovese and Frank Costello. He had also begun working for another big hitter, the Lower Manhattan gang boss Joe Masseria. 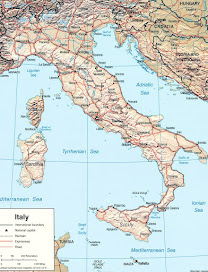 Caught up in the Castellammarese war - so-called because it involved Mafia bosses from the Castellammare del Golfo area of Sicily - he assumed control of one of the Five Families by eliminating both main protagonists, Masseria and Salvatore Maranzano, after both tried to have him killed. 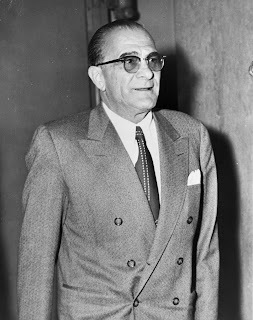 In doing so he took his place alongside such infamous figures as Joseph Bonanno, Joseph Profaci, Tommy Gagliano and Vincent Mangano - but it was Luciano whose 'family', later known as the Genovese family, had the greater reach. Yet rather than seeking to make himself still more powerful, he was keen that the gangs stopped fighting among themselves and concentrated on maximising profits. To that end, Luciano sought to create a national organized-crime network to settle disputes and establish demarcation lines between the different operations. He forged links with crime bosses in other cities, including Chicago's Al Capone, in what became known as The Commission. Luciano's wealth enabled him to live at New York's luxurious Waldorf Towers, part of the Waldorf Astoria hotel, under the name Charles Ross. But his luck ran out in 1936 when he was convicted on extortion and prostitution charges, sentenced to 30 to 50 years in jail and sent to a correctional facility in New York State which was known as "Siberia" because of its remote location near the Canadian border. His appeals against conviction were rejected and it seemed he was destined to spend the rest of his life behind bars, but then came the opportunity to use his influence in New York and Sicily to help the Allied war effort in Europe. He was contacted by the U.S. Office of Naval Intelligence, who used Meyer Lansky as an intermediary, for help in stopping German and Italian agents entering the United States through the New York waterfront, which the mobs controlled. Then, as the Allies prepared for the 1943 invasion of Sicily, Luciano is also said to have provided the Americans with Sicilian Mafia contacts. 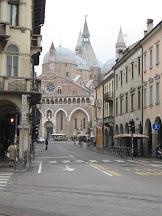 In return, he was given parole and deported back to Sicily. It was not the end of his career in crime. Although he remained in Sicily in the immediate post-war months, he secretly moved to Havana in Cuba in 1946, meeting up again with Lansky and Siegel in the hope that he could resume control of his operations in New York from a base closer to the United States. By 1947, however, his presence in Cuba had been discovered by U.S. agents, who alerted the Cuban government, after which he was sent back to Italy. He was thereafter kept under close surveillance, although still maintaining his criminal activities in New York via his lieutenant, Frank Costello, eventually helping Carlo Gambino, a fellow Sicilian and a longtime friend, to become the most powerful gang boss in New York. 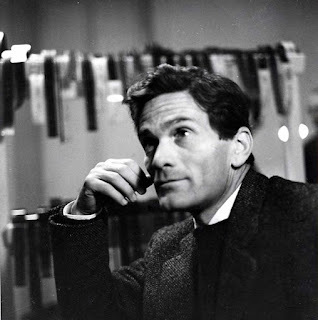 Luciano died in January 1962 at Naples Airport, suffering a heart attack shortly after meeting an American producer to discuss a film about his life. After a relatively small funeral in Naples, Luciano's body was returned to the United States. After a second funeral, attended by 2,000 mourners, at which Gambino delivered the eulogy, he was buried in the family's vault at St. John's Cemetery in Queens, New York, under his birth name of Salvatore Lucania. 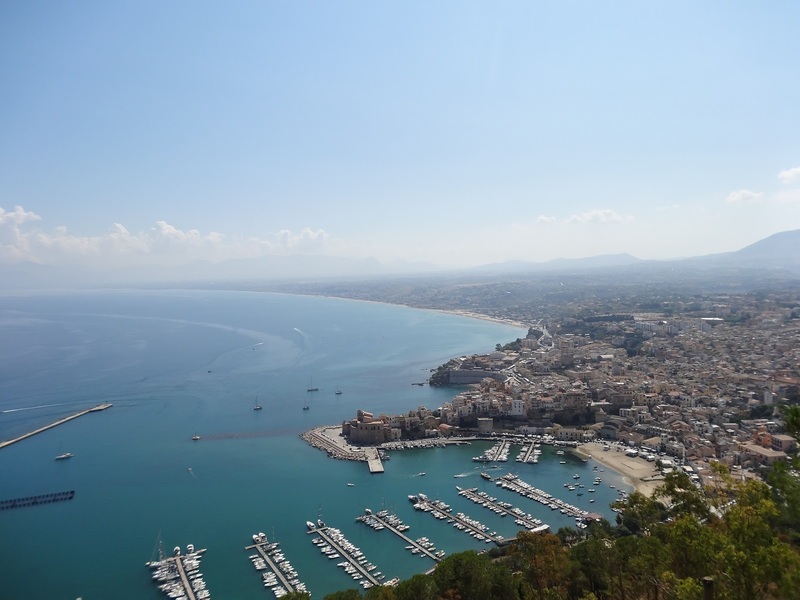 Lercara Friddi, which features some remains of a Greek colony dating back to the eighth century BC, was once notable for its sulphur mine, the only one in the province of Palermo. 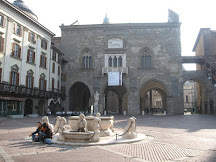 As well as being the home town of Salvatore Lucania, it was the birthplace five years earlier of Saverio Antonio Martino Sinatra, who emigrated to the United States in 1903 and married Natalie Garaventa, from Liguria. They settled in New Jersey where, in 1915, Natalie gave birth to their only child, Francis Albert Sinatra. 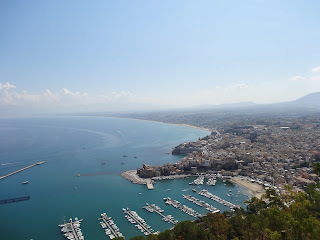 Castellammare del Golfo is a fishing town and tourist resort in the province of Trapani on the northern coast of Sicily, west of Palermo. 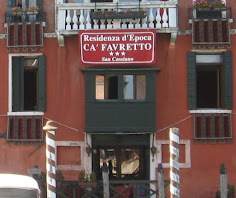 It is also noted for having been the birthplace of many American Mafia figures, including Salvatore Maranzano, Stefano Magaddino, Vito Bonventre, John Tartamella, and Joseph Bonanno.